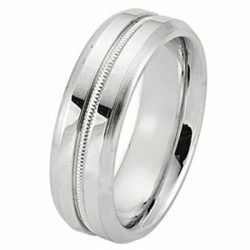 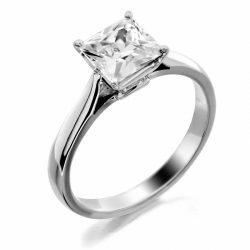 A completed certificate typically includes an analysis of the diamond’s clarity, dimensions, polish, symmetry and various other similar characteristics. 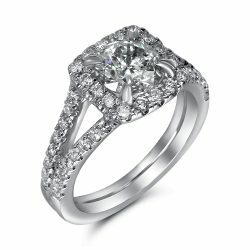 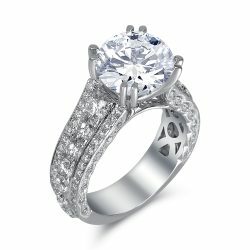 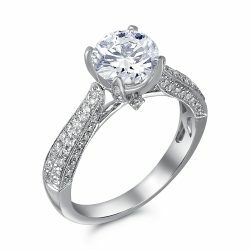 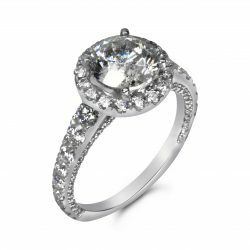 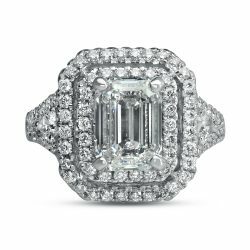 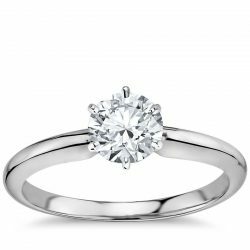 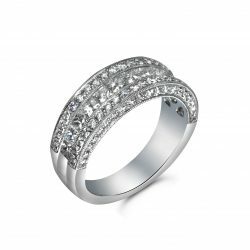 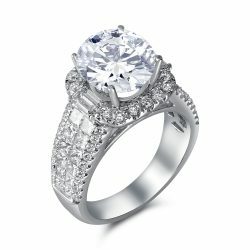 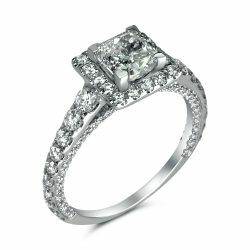 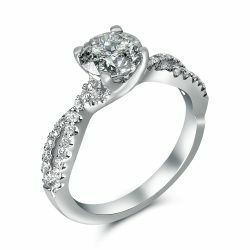 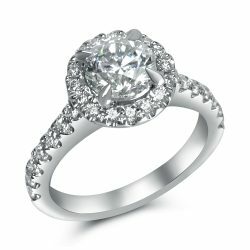 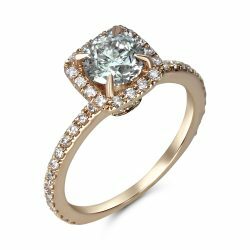 In order to get you the perfect certified diamond of your choice, the diamond is measured, evaluated, and scrutinized by one of our in house diamond experts. 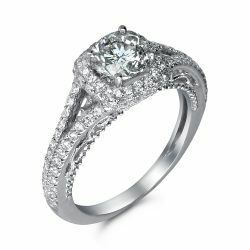 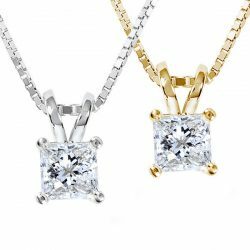 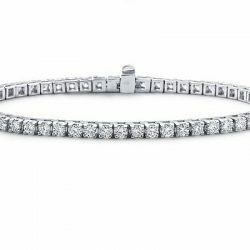 Houston Diamond Outlet is a short drive from your area and is guaranteed to be a one stop shop for your shopping needs! 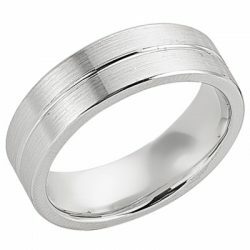 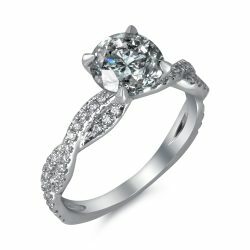 Fortunately for your needs and your pocket, Houston Diamond Outlet manufactures all stones in our own workshops. 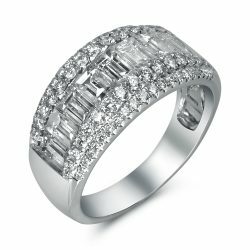 This reduces the costs significantly and increases the efficiency of our product to your doorstep. 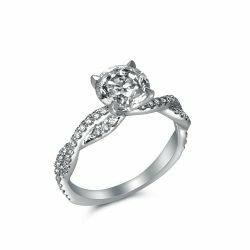 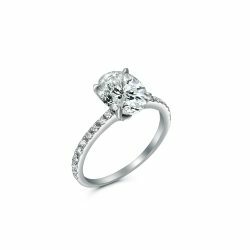 Call in today to set you and appointment with one of our diamond specialists at Houston Diamond Outlet. 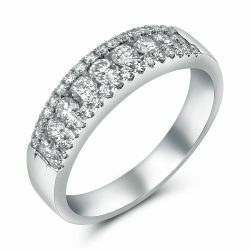 We hope to see you very soon! 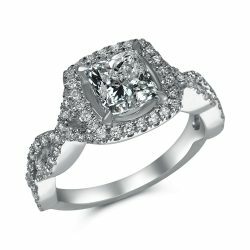 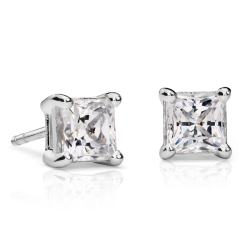 Call today to make an appointment and get the best certified diamonds for your money!